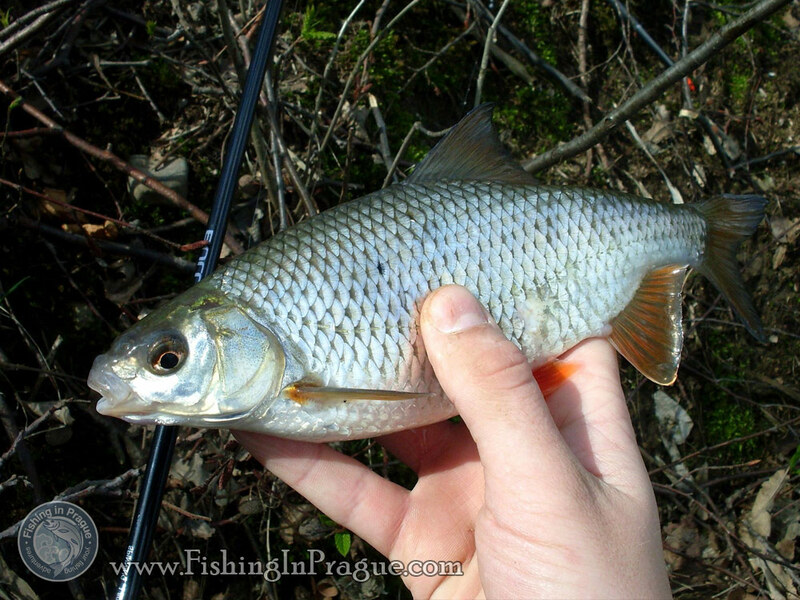 when talking about fishing with bobber or float I mean the most simple fishing style for catching many–many fish species, which can be something new for those, who fish with lure or confess only fly fishing, or will become a great fishing school for children. 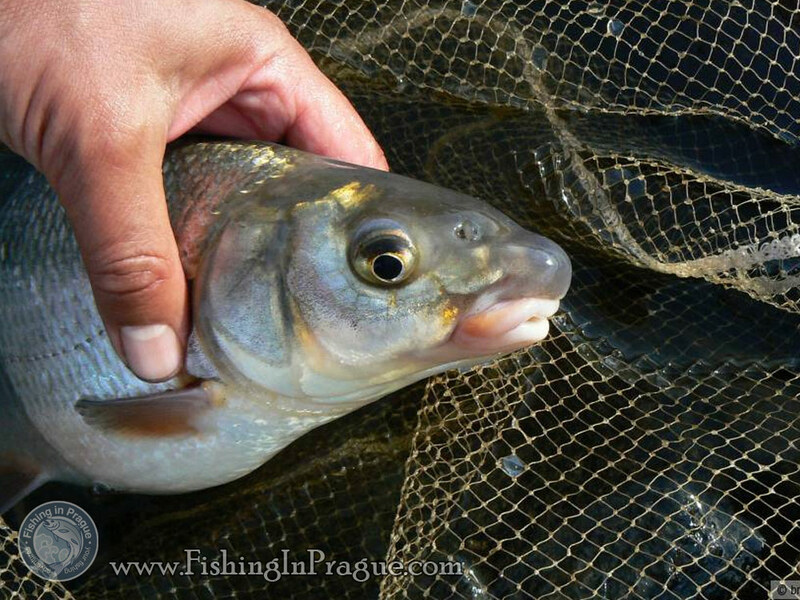 With bobber You can fish all over the year in any type of water: river, lake, ocean…, You can get on the hook almost all fish species from the two-inches roach to the seven-feet catfish depending on the bait which do You use. 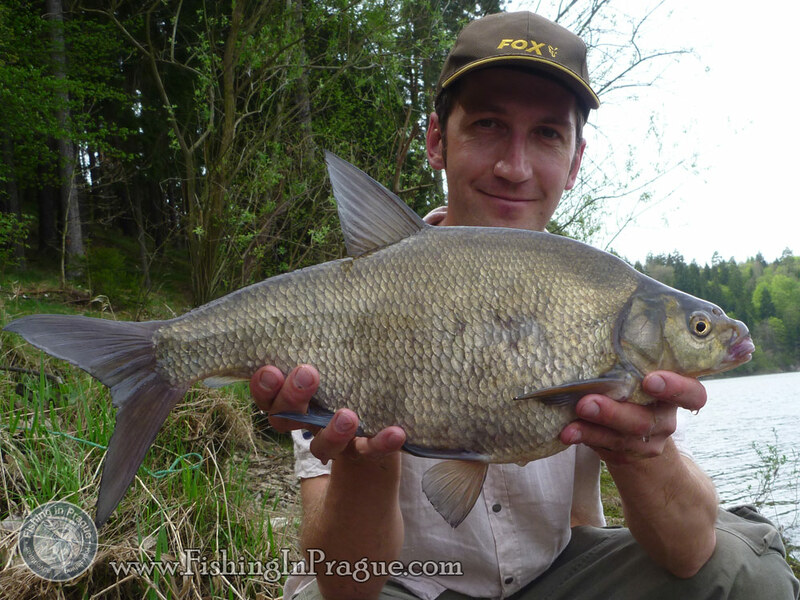 This is also my favorite fishing style, because I have started 35 years ago my fishing career from a tiny perch, caught with earthworm and bobber, continuing later as a fishing guide in Prague. Of course, there is a huge difference between amateur and professional fishing with bobber, but I will help you to overcome this difference thanks to my experience in a really short time. 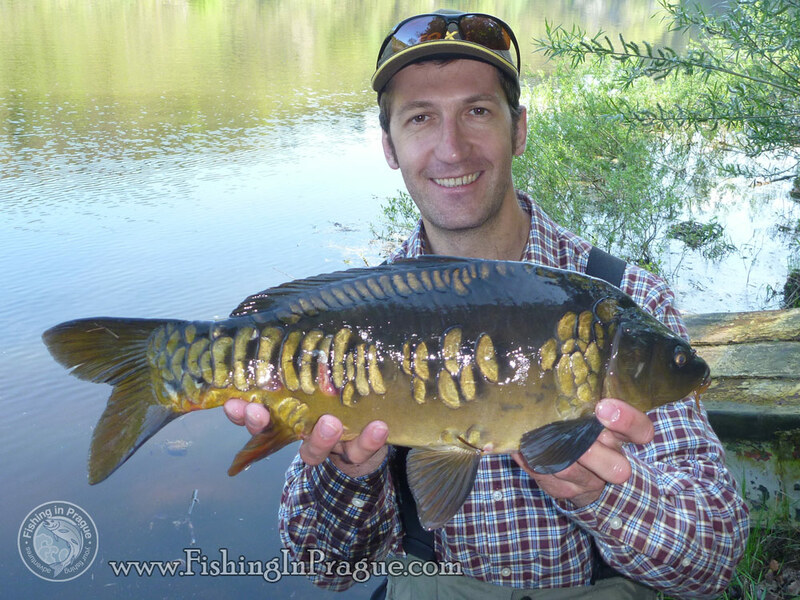 So, have a look first which fish in Czech republic or Prague can take Your bait! 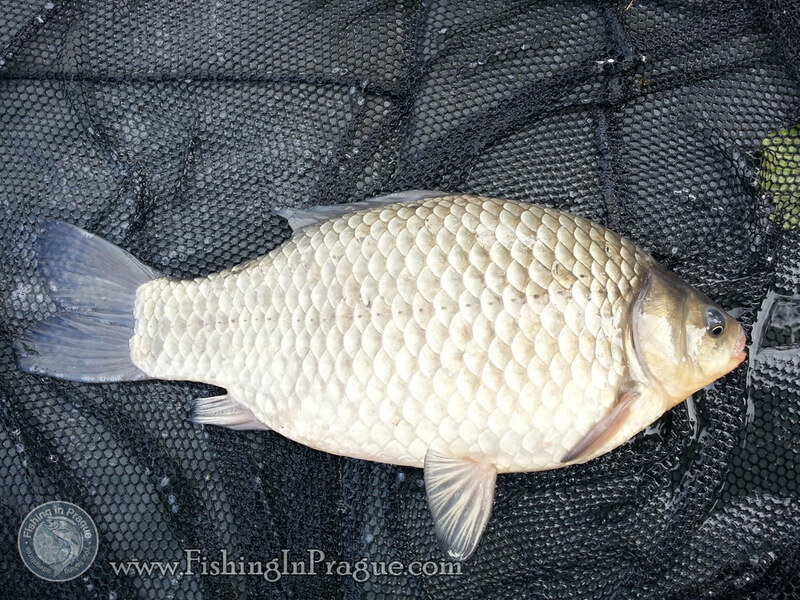 Fish species which can be caught with a bobber. 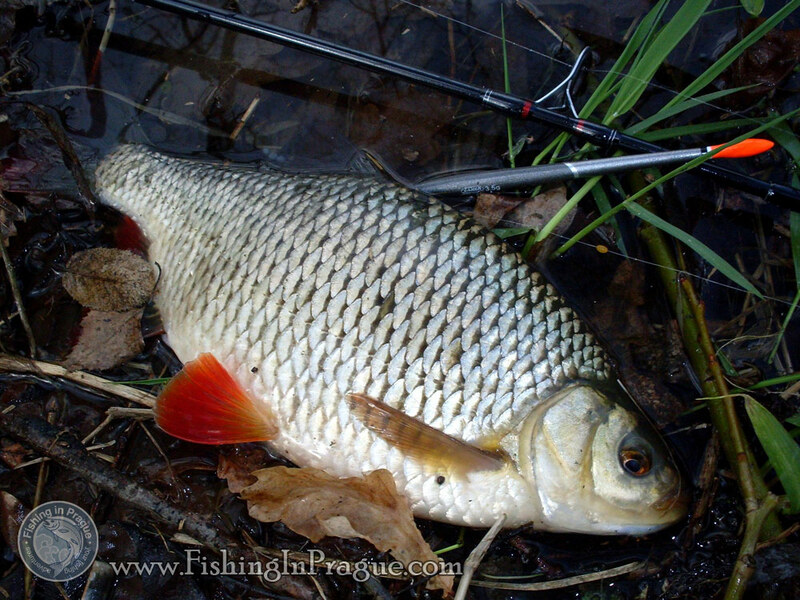 Technique of fishing with bobber or float. Properly speaking, the bobber is just a floating bite alarm. You can use either antiquity cheap bamboo rod or expensive modern 30-feet rod for a thousand euro – it does not change the result. 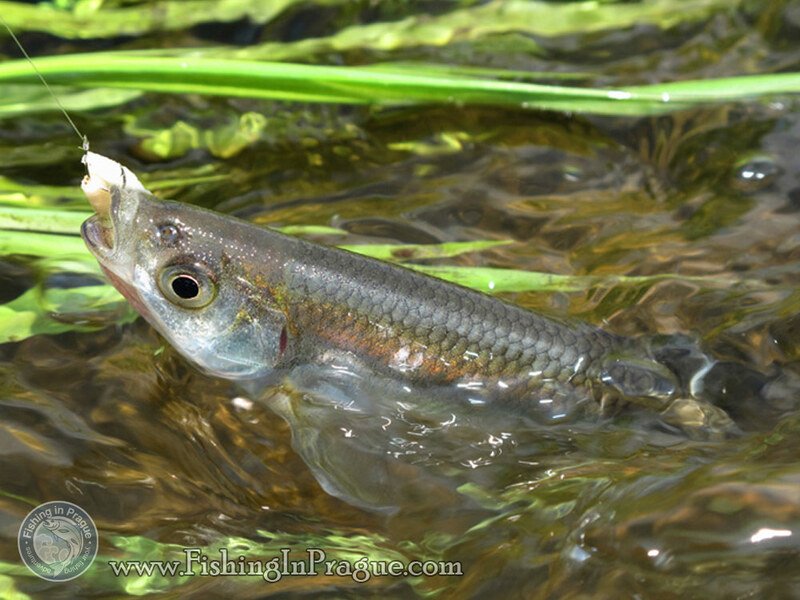 The main goal is properly speaking presentation of a bait in the right place and right time. 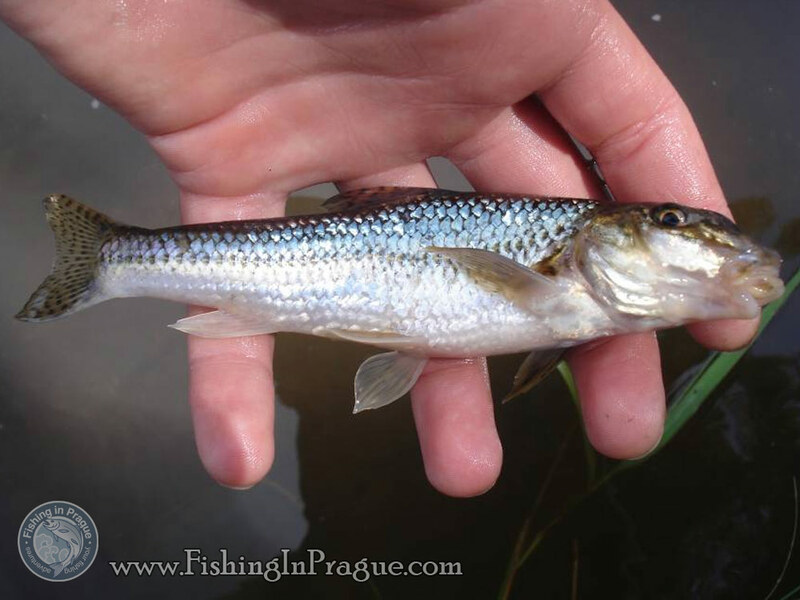 With our help You can become a real “bobber-angler” in no time! What can You expect and how much it would cost. 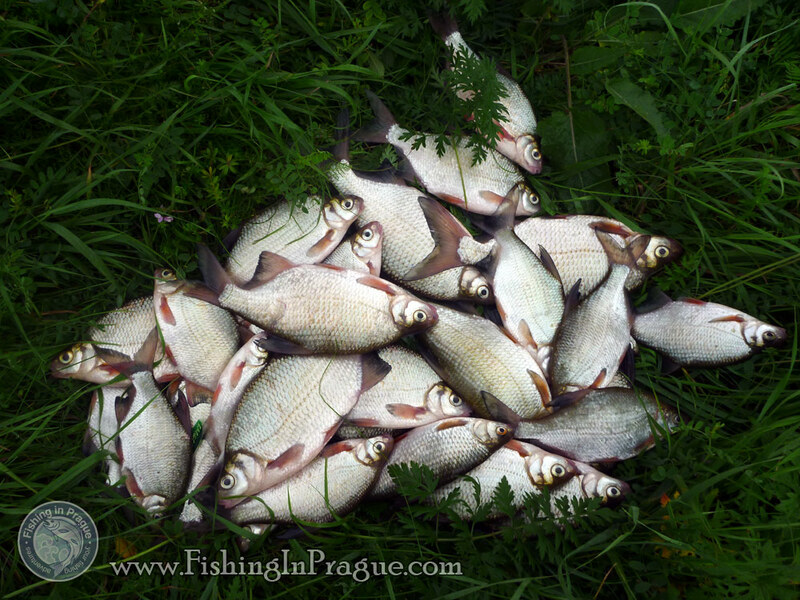 Example of one-day fishing trip schedule. 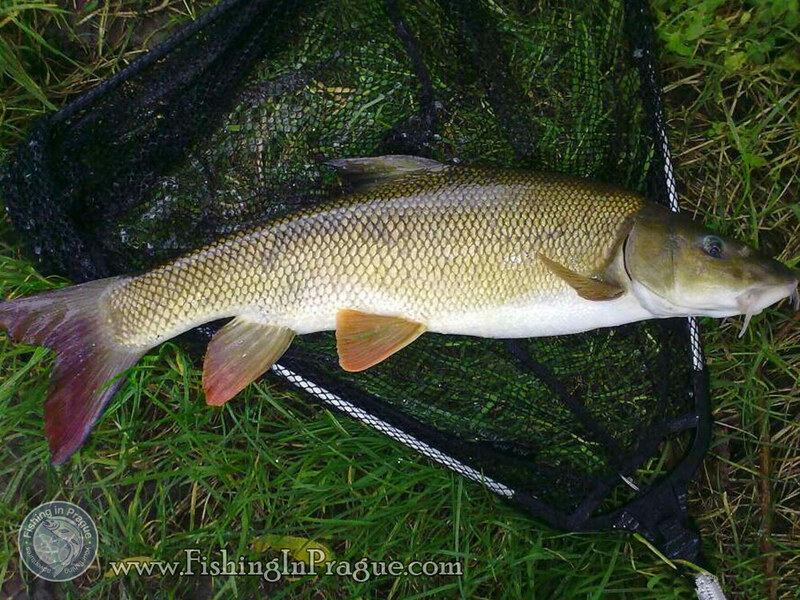 The trip for one angler would cost 200 euro (incl. transportation, tackle hire, permit, guide service and lunch box). 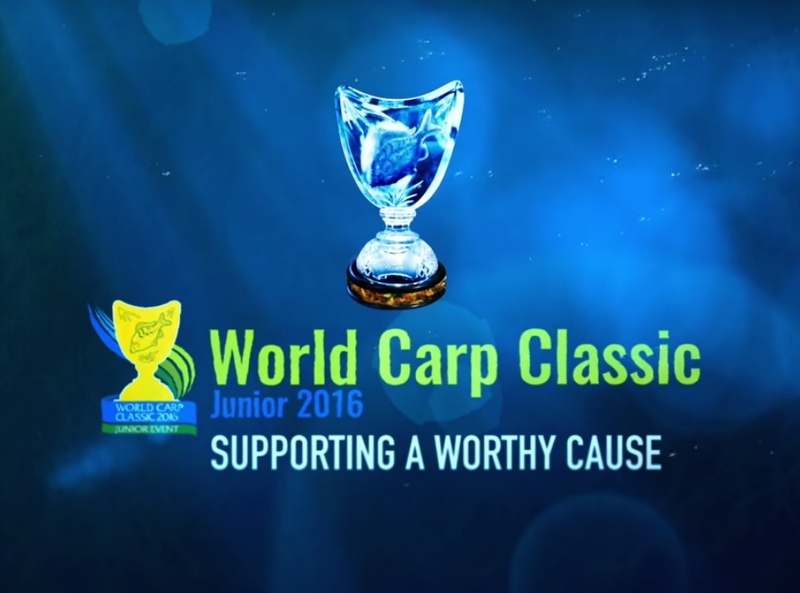 For two anglers this trip would cost 300 euro with the same conditions. 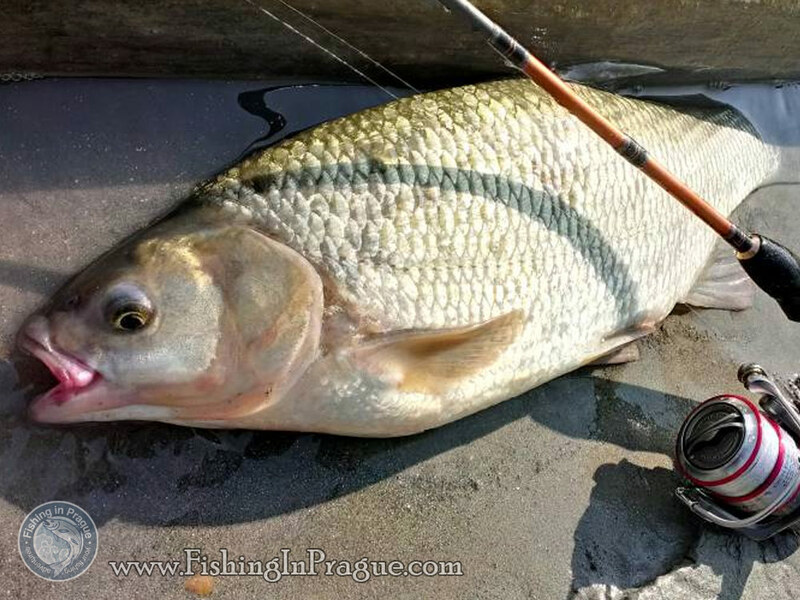 Tackle: 20-25 feet strong pole (there are many carps in czech waters), 4 – 8 pounds line, different bobbers, hooks, leads and swivels. 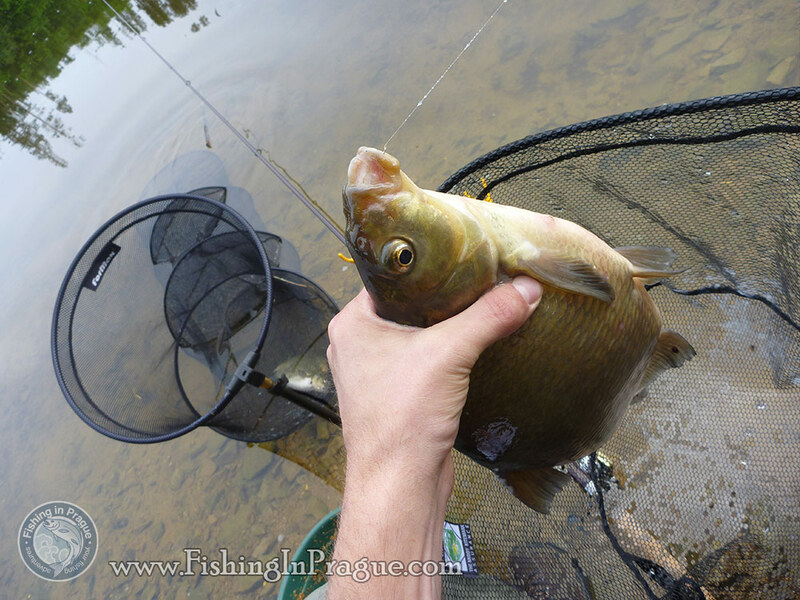 The landing net should be with long handgrip, up to 10 feet. Clothing and accessories: Sturdy shoes, waterproof jacket and pants (can be an overall), two or three pairs of warm socks, thermal underwear, polarized glasses, cap. 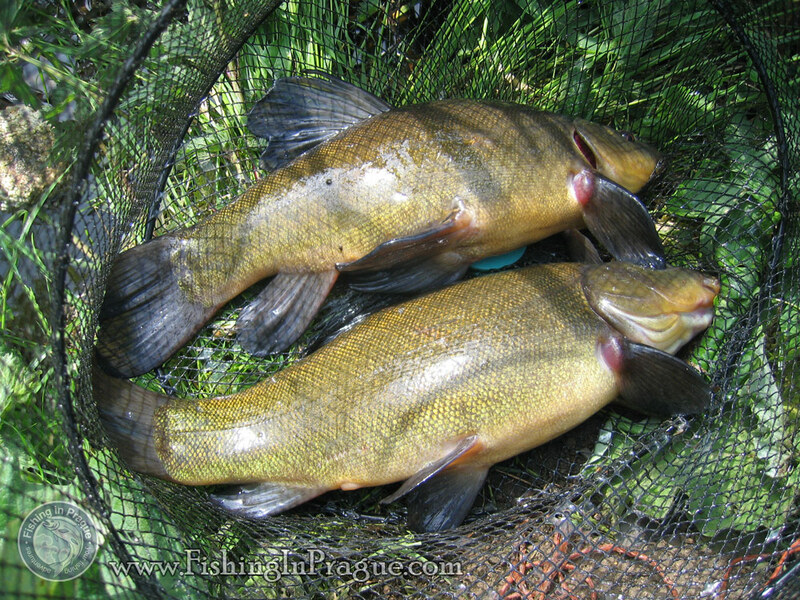 Baits: though live baits can be purchased in fishing shop, don’t hesitate to try some good imitations of maggots or bloodworm.